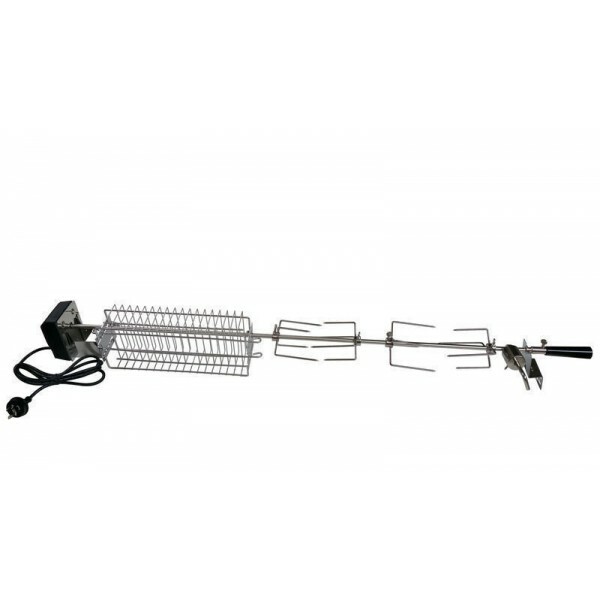 This kit gives you just about everything you'll need to cook a spit on your gas BBQ and comes with a 1140mm Single Shaft BBQ Spit Rotisserie Kit. 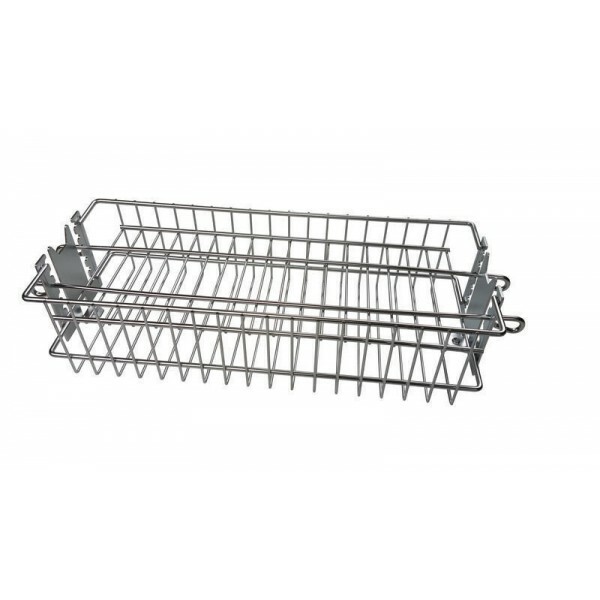 Suits most 4,5 and 6 burner Hooded Gas BBQs. 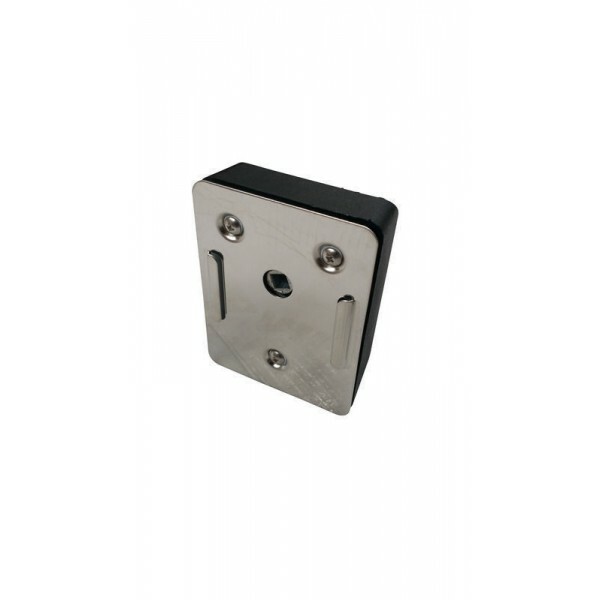 1140mm long one piece shaft, 9.5mm square plus 130mm long shaft extension. 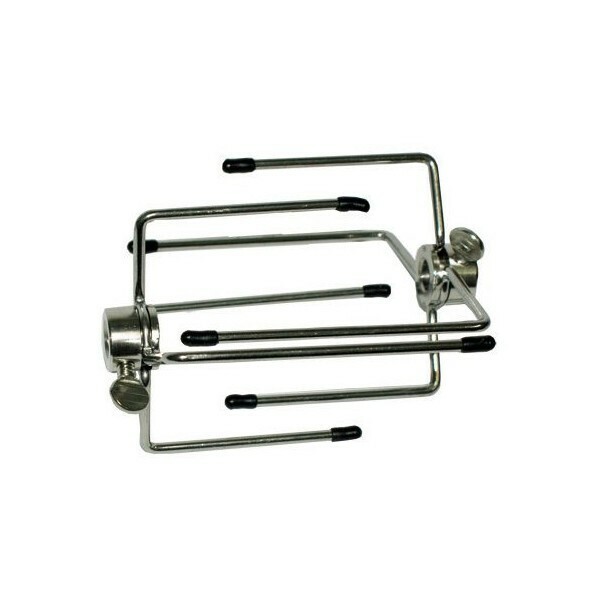 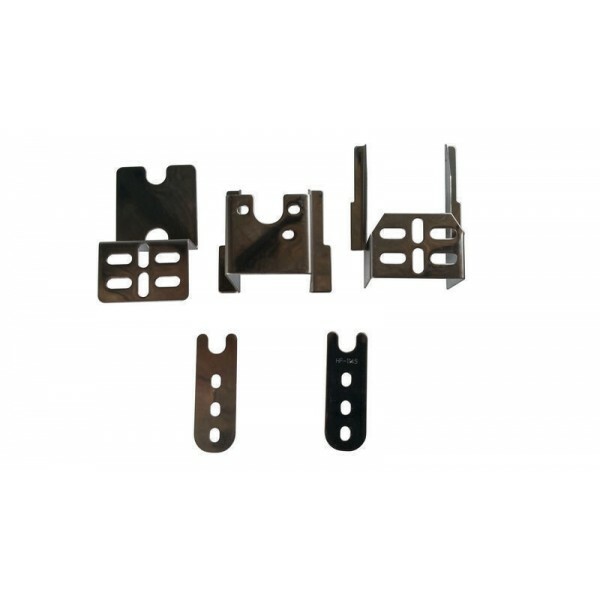 One with thumbscrew for use at support end and can use in cut-out of BBQ instead of shaft support bracket. 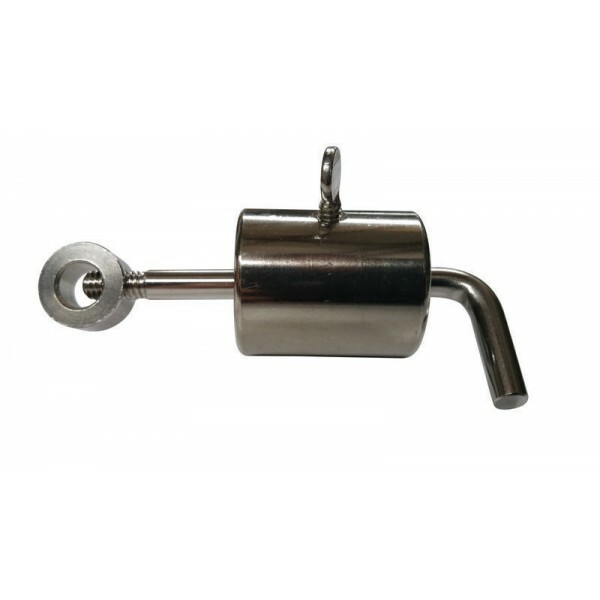 One without thumbscrew at motor end of spit shaft in the cut-out of BBQ, provides additional bearing support for the motor.